The IDS scheme announced by the government is open till 30th September, 2016. It is an important opportunity and the government has committed to not to seek any details or source of money earned and assets created once disclosed in terms of the scheme. No details about the income or tax so paid will be disclosed to any other person and not even to the tax department officials. The effective tax rate can even be lower as compared to normal maximum marginal rate.No details about the income or tax so paid will be disclosed to any other person and not even to the tax department officials. Extending the scheme to all cases under scrutiny (sec. 142 and sec. 143) or under reassessment (sec. 148) and even raid cases (Section 153A and 153C), where evidence of such income has not been clearly established,in case of the declarant during the proceedings. Complete immunity from all central laws including service tax, excise, customs, SEBI, company law etc. Cases under investigation/survey at any stage including long term capital gain cases, sec. 68 allegations, cases under settlement, under appeal or under litigation in any manner. The assessee can have clear option to declare cash or assets and in case cash income is declared, usage of such cash later for acquisition of any property duly registered thereafter can be justified. The assessee not able to decide exact period of earning need not disclose the period. The Benami properties can be allowed to be sold or transferred to declarant. The valuation reports from approved valuers will not be questioned later can be reaffirmed. The valuation can be at below "circle rate" has already been permitted. Creditors and loans in the books can also be declared under the scheme. 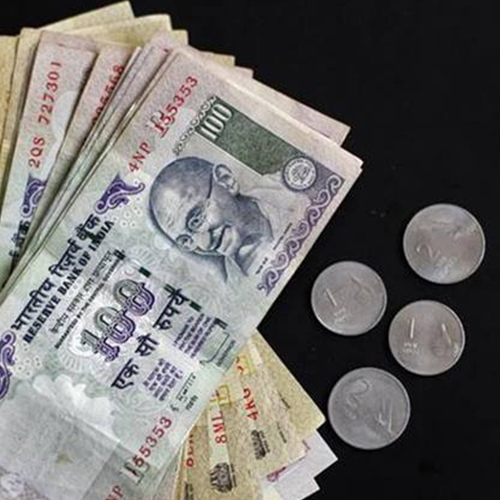 The assessee having a cash flow issue may be permitted to pay in quarterly installments over 30 months, with no interest for payment as per committed time frame. There is a demand from Non-Residents to rephrase the word "penalty of 7.5%" to "additional tax" or "cess". The government may also extend Dispute Resolution Scheme to all kind of disputes pending at any stage of litigation or settlement or arbitration and not to limit the same to matter pending as on a particular date or those pending before CIT Appeals. Even penalty/prosecution cases of TDS or under any other section or stage can be given an option to be covered by this scheme. No further penalty or prosecution. It is important to bring black money into main stream to benefit the businesses, manufacturing, economy and the society. The employment generation, infrastructure and development can be funded from the proceeds. The Government needs to concentrate on substantial reduction of revenue expenditure so that overall tax burden in future can be lower than even 25% proposed by Finance Minister. Dividend distribution tax and high tax on salary class also need to be addressed for participation of all in nation building. GST will need careful handling for smooth implementation.